I was reminded recently of how little I talk about my writing. Most people in my life currently have no idea that I’ve self-published three books because I often purposely don’t bring it up and the last book I wrote, I finished about four years ago. However, that’s about to change – at least the writing part. I’m still not that comfortable with talking about it. I still plan to release my new book in about a month and a half. I’m in the finishing stages and hope I can keep to the timeline I set for myself a year ago. But as you’re waiting, here are the links to the Amazon.ca links to the books I’ve published so far, if you want to buy a copy. 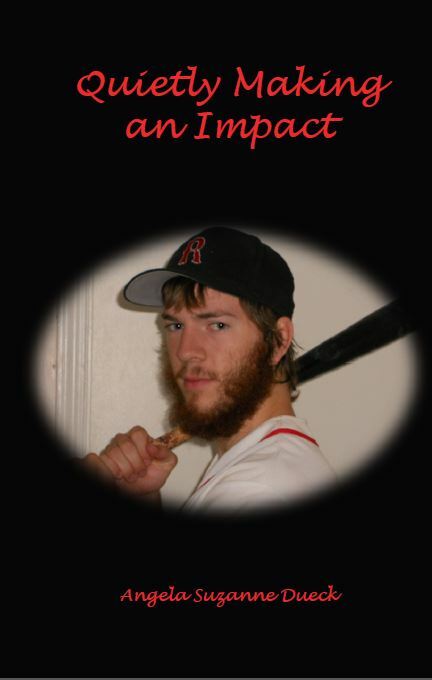 Learn about Calvin Dueck’s life and his impact on people through this memoir filled with quotes, images, and stories. His life was cut short at the age of 19 on August 9, 2014 and it became evident just how big his sphere of influence was. Contains color photographs. Johnny Cardinal grows up detesting white people. They condemn him because of his skin color. He succumbs to the circumstances he has no control over and becomes what they thought he was. His only regret – the disappointment in his mother’s eyes and missing his siblings’ lives. Eric Thompson grows up affluent but desires the love his parents fail to give him. He makes mistakes trying to get it and entraps himself with his mistakes. His lackluster marriage is on the brink of death and it’s all his fault. Their lives entwine when one man’s survival becomes another man’s charity case. But who is the one needing the charity? Alexa doesn’t feel loved. She feels like she will always be alone. 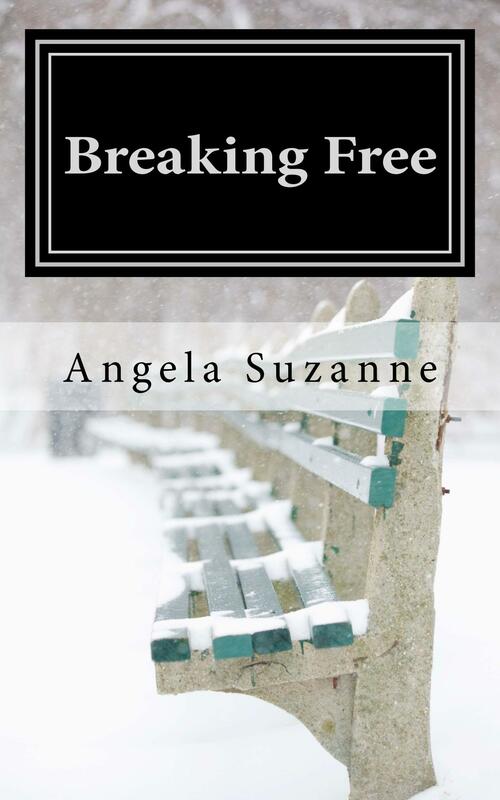 Angelo enters her life and he gives her an escape from her feelings of loneliness. He seems like the perfect man for her. But she keeps a secret from him. She’s a princess! Can she keep both her family and Angelo? Will she finally feel loved?